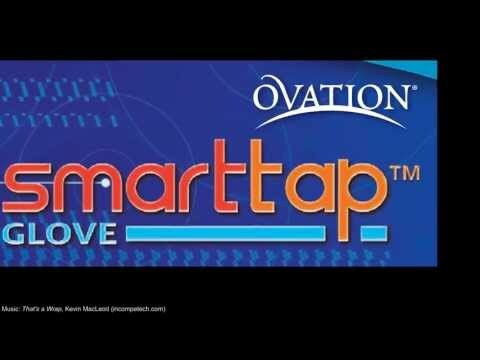 Ovation Ladies Winter Fleece Riding Gloves have SmartTap conductive tips on the index and thumb to allow for texting capabilities while wearing them. The C-40 Thinsulate provides extra warmth and protection. Shop a zillion things Equestrian on Equestrian Collections! Equestrian Collections - Ride warm, in Style! Super warm and cozy. A bit bulky for tacking horse but otherwise great. These work great for the fall weather and riding.